New tools. Student focused. Teacher inspired. Over many years partnering with Microsoft in education we have seen enormous changes in the classroom. Teaching is about creating, innovating and cultivating curiosity. Compupac Education and Microsoft work closely to provide technology as a tool in the modern day classroom. The effective use of technology in schools should be not viewed as an add-on or something that is taught in isolation; rather, it needs to be effectively integrated across all key learning areas. As stated by Michael Fullan, a leading change expert, “Pedagogy is the driver, technology is the accelerator”. Microsoft Education provides teachers with 21st century tools that offer powerful new ways to engage and inspire students. Windows Ink is just one useful tool to have in hand for students looking to improve creativity, comprehension, and learning outcomes. With Windows Ink, it can spark up to 36 percent increases in favorable STEM outcomes alone. Windows 10 empowers staff, administrators, teachers and students to do great things. With best-in-class digital inking capabilities and collaboration tools to boost learning outcomes, it’s the platform students never outgrow. 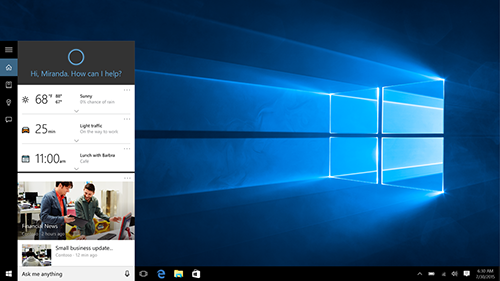 Windows 10 provides powerful learning experiences with a wide range of tools for education. The education-ready Windows Store has a broad selection of apps to provide rich resources for researching, teaching and learning. Windows devices allow for powerful multi-tasking, live collaboration (OneNote, OneDrive, Office 365), and on-screen inking with top class support. Deploy apps to students and teachers without touching their devices. Once apps are deployed, they are available to your students and teachers the next time they login and follow them to any device, so they only always see the apps they are supposed to see. Deliver a custom experience for each student, even on shared devices. With fast sign-in on shared devices, and settings applied to devices at login, each user can have a personal, custom experience while learning on a shared device. Affordable devices. Great for education. 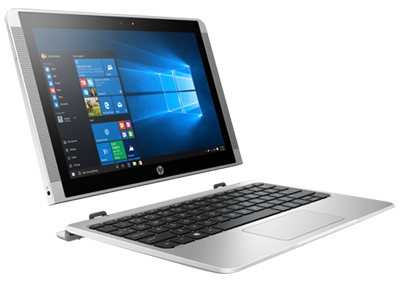 Compupac Education, a HP Gold Focus Education Partner has always been about providing the right device for the right need, while fitting within school budgets. Windows devices work with a broad range of peripherals to support all learning styles and existing computing environments. Choose from a selection of Windows 10 devices with features that range from being rugged and spill-proof for student use to all-day battery life all with the power, performance, and security that teachers, students, and families can count on. 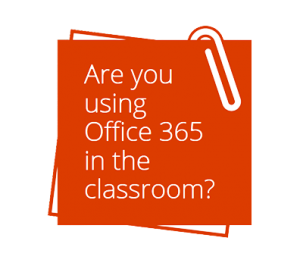 Office 365 Education provides familiar, up to date tools to help students and teachers better communicate, collaborate, and achieve more. With Office apps for education students can create dynamic learning experiences in and outside of the classroom. While Office 365 Education is free is free for students and teachers, Microsoft have additional education plans available for schools. 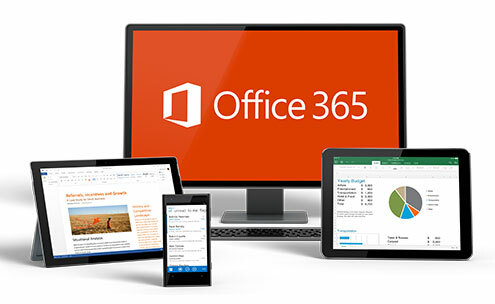 Microsoft Office 365 Education E5 plan includes all the features of Office 365 Education plus desktop versions of Office on PC/Mac with apps for tablets and phone, additional security features, and a new class of unified communications solutions with advanced Skype for Business meetings and voice capabilities. 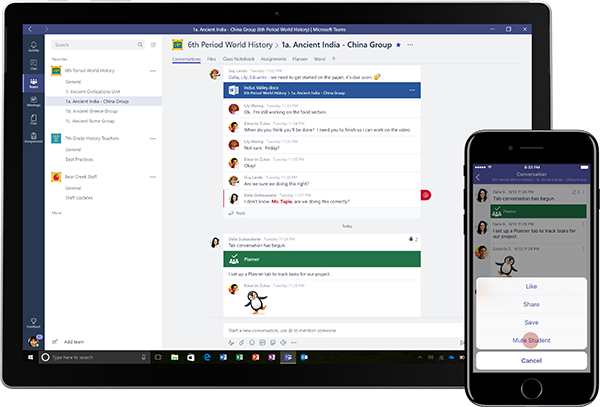 New with Office 365 Education is Microsoft Teams. Teams is a digital hub that brings conversations, content, and apps together in one place. Create collaborative classrooms, connect in professional learning communities, and communicate with staff– all from a single experience in Office 365 for Education. The classroom experience in Teams empowers the generation that embraces technology as their first language, encouraging their developing voices and helping educators implement learning strategies for their future success. Microsoft Teams save time and simplifies everyday logistics, leaving educators free to dedicate themselves to their students. The Class Notebook Tools for OneNote for Windows 10 enable teachers to save time and work even more efficiently with their Class Notebooks. Teachers can distribute pages or new sections to students in a class quickly and easily, sequentially review student work (for example, assignments or quizzes), easily navigate and browse student notebooks through a student list and launch Class Notebook app functionality. OneNote Class Notebooks have a personal workspace for every student, a content library for handouts, and a collaboration space for lessons and creative activities. Compupac Education partner with Microsoft to offer schools a Microsoft Office site license. OVS-ES which stands for Open Value Subscription Agreement for Education Solutions, allows schools to license every computer in the school with the most up to date version of Microsoft Office, while only paying for licenses for the number of full time teachers you employ in the school. 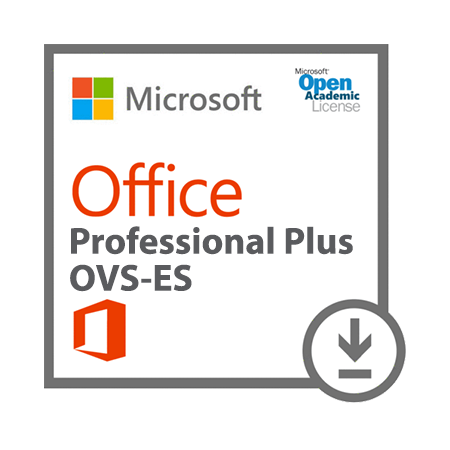 OVS-ES was introduced as an alternative that provides schools a simplified way to acquire Microsoft Office. No matter what the number of computers in a school and there are only 26 full and part time teachers, then only 26 licences are bought and every computer is licenced. Switching to OVS-ES subscription from a perpetual license will reduce your annual cost substantially and you will always be licenced for the latest version of Microsoft Office. With a Microsoft OVS-ES subscription schools qualify for Student Advantage. Student Advantage allows schools to get Office 365 Pro Plus for their students and teachers for free. Each subscription license allows a student to run the software for local or remote use on up to five machines – PC or Mac. In addition, you can also run Office Mobile on Android or iOS devices.